“You win or you learn‘ – an extremely effective philosophy for winning work in a large accounting firm. Rob Brown is the founder and CEO of the successful BD ACADEMY, which creates armies of confident, effective work winners in large accounting firms. 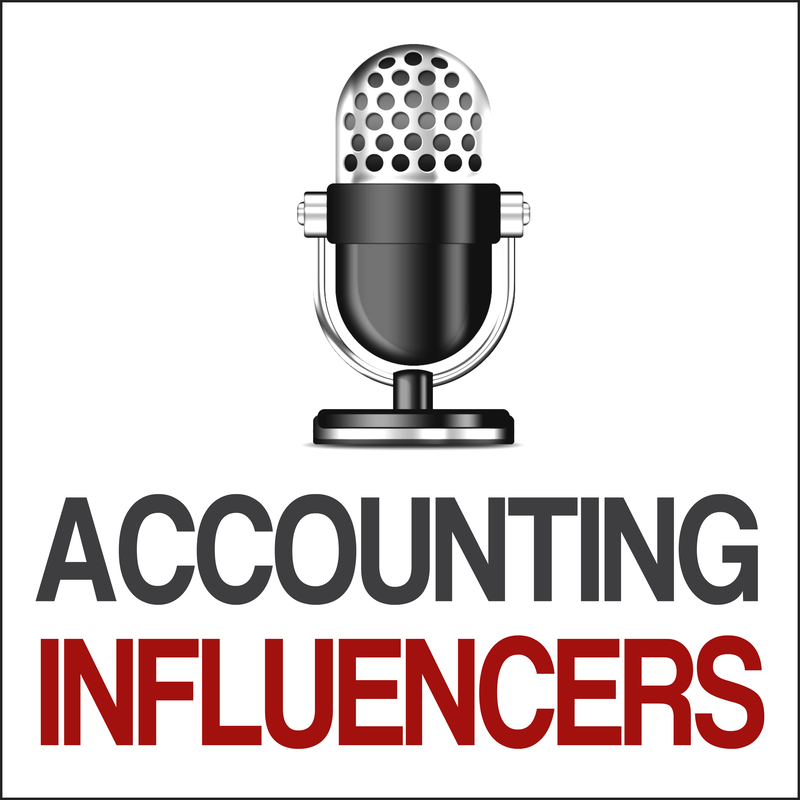 He is also host of the popular Accounting Influencers podcast, featuring interviews with top accounting leaders and global influencers about what makes good firms great and good accountants world class. According to LinkedIn, Rob is the world’s most recommended networking expert. He is also the bestselling author of Build Your Reputation (published by the world’s largest business publishers, Wiley), a featured TEDx speaker and is a popular keynote speaker and MC at conferences and business events worldwide. Success Strategies for Accounting Firm Leaders, Influencers & Work Winners! 1. PRACTITIONERS: firm-wide leaders, managing partners, CEOs, seasoned rainmakers or top BD and marketing directors of large accounting firms and the networks they are a part of. 2. THOUGHT LEADERS: accounting profession influencers, disrupters and thought leaders who advise, train, serve and speak into the top 100 accounting firms. Some are experts (commentators, authors, consultants). Others are in business (suppliers, vendors and partners to top 100 accounting firms). ✓ What makes the good accounting firms great? ✓ What do the progressive, thriving accounting firms do well? ✓ How are the leading accounting firms winning work, doing BD and achieving growth? ✓ What are the trends, stats and critical issues shaping large accounting firms? ✓ What makes a top performer, work winner or promotable accountant in a large firm? Topics discussed include growth, legacy, value, leadership, succession, culture, BD, marketing, positioning, branding, differentiation, mindset, technology, recruitment, trends, disrupters and opportunities. 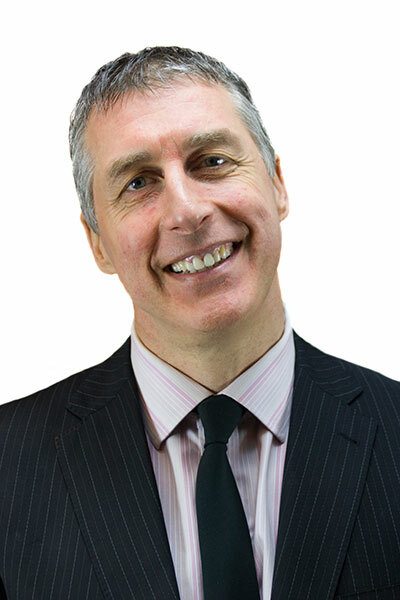 BD Academy founder Rob Brown works with top 100 accounting firms to increase their work winning or BD capability. His unique BD Academy program is a year long curriculum of inhouse training and work winning strategies that creates an army of confident, effective and strategic work winners in large accounting firms. One top 40 accounting firm has just added £2.3m of new work from the BDA program (made up of advisory, compliance and cross-selling fees), which represents £20m+ in lifetime value to the firm. From their largely rural, agricultural and manufacturing client base, this represents a stellar impact on revenue. 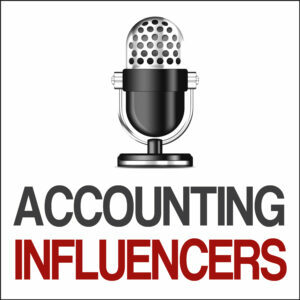 Finally, if you’d like to be a guest on Accounting Influencers show, or there’s someone you feel we should feature, drop us a line here or connect with host Rob Brown on LinkedIn or Twitter @therobbrown.